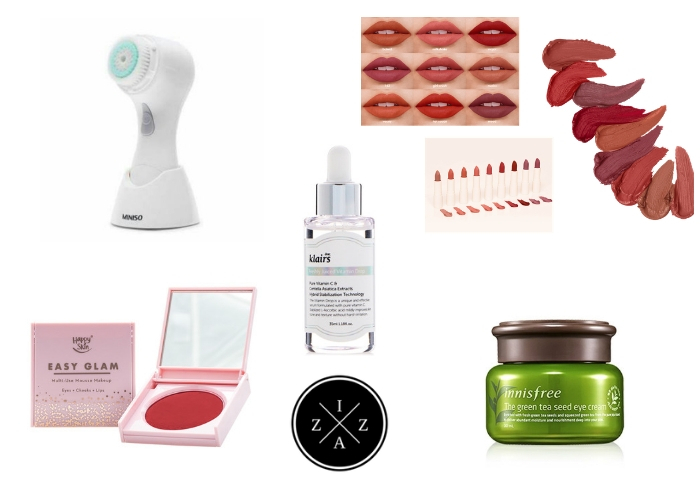 My very first Bloggers United experience was a huge success! 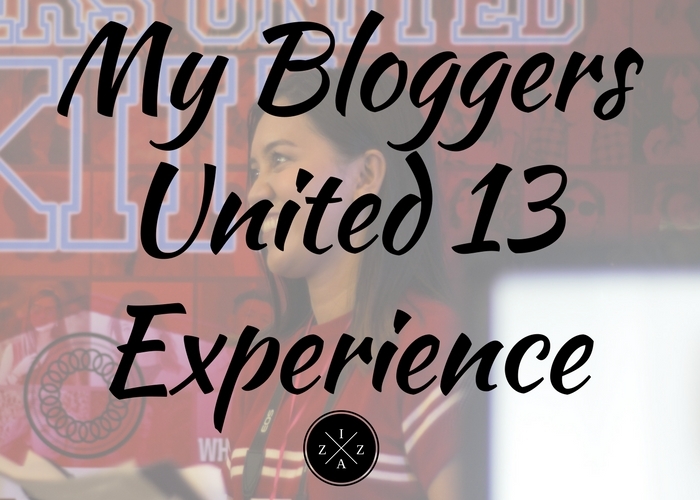 I went to Bloggers United 13 last June 3 at WhiteSpace Manila, Makati. And just like my recent monthly recap, I hosted the event along with Christian of www.christianreasonda.com and Hershey of www.heyhershey.blogspot.com. If you were there then you would know how hot it was. We, at the center stage area, was sweating like there’s no tomorrow. But that didn't stopped us to have fun. Bloggers United Philippines is an annual event wherein top bloggers and online influencers in the country gather and sell their preloved. 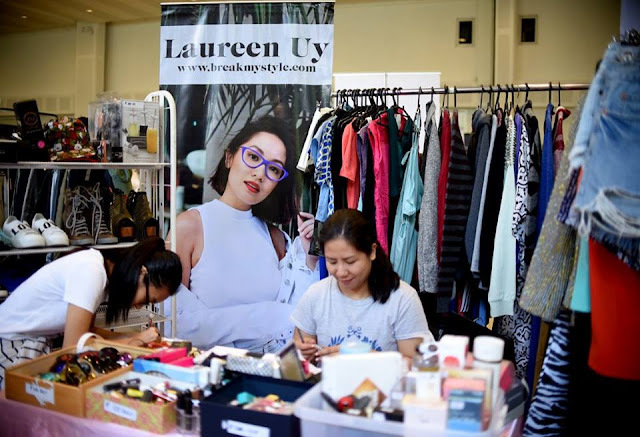 Attendees, on the other hand get a chance to meet and greet their favorite bloggers, take a souvenir shot with them while shopping at low, low price. People already queuing even before the bazaar opened! The theme on BU’s 13th installment was Back to Cool. And we were advised to dress up preppy and university-ish like the hit Netflix show, Riverdale. What do you think of my #ootd? Sadly, because I had to host all day long I didn’t get a chance to shop. But, I did roam around and saw a lot of good buys. 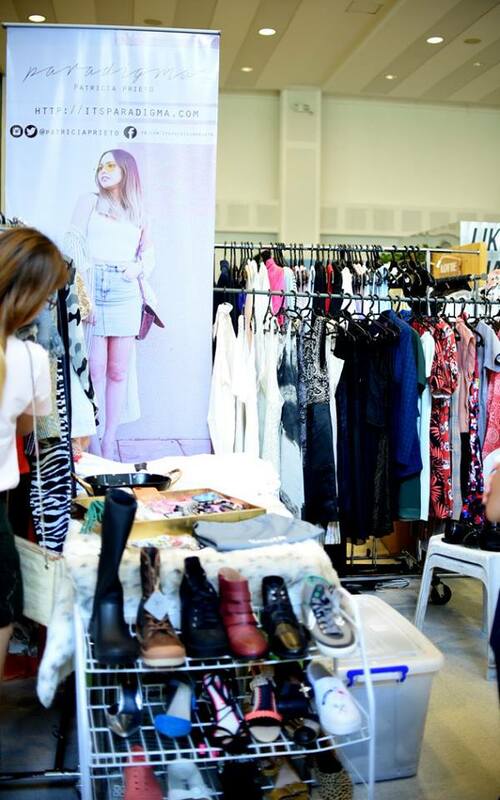 There are branded Forever21, Zara and Topshop jeans being sold for 300pesos only! Tops previously owned were priced at 100pesos. There were also multitude of accessories, bags and shoes all from well-known brands available for 600 to 1500pesos. Oppa cards being sold at 4 for 100. 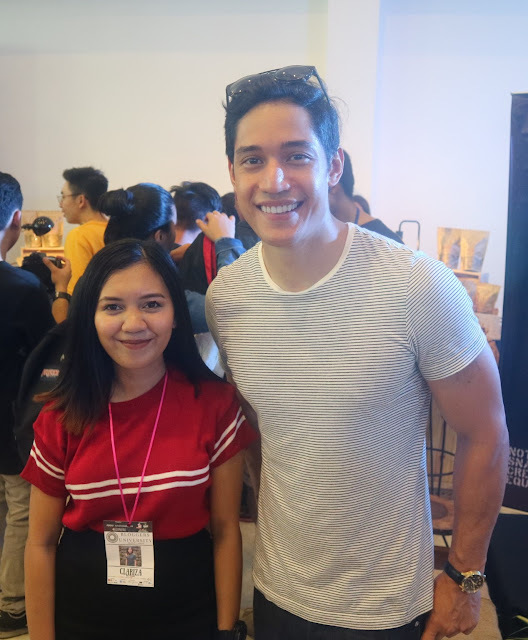 I was at my biggest fan mode seeing and interviewing my favorite bloggers (and vloggers) like Ms. Ana Victorino, Tricia Gosingtian, Dani Barretto, Chin Chin Obcena, Lisa Kahayon and many more. I also had an opportunity to take a photo with Victor Basa. Among the many generous sponsors of Bloggers United 13 were Peperro, SM Accessories, Jolibee, True Tea, Golden Duck,Unarosa, Pangalan.com, Carousell, Jergens, San Miguel Flavored Beer and Browhaus. My awkward smile together with Victor Basa!!! The event started at 10am and ended past 9pm. Imagine Christian, Hershey and I hosting for about 10 hours straight!!! It was a long and tiring day for me, but I’m also glad I did it. It’s not everyday you get a chance to show off your talent in front of people. Plus, Bloggers United is a huge event, attended by thousands of people. Hosting BU was indeed a great experience for me. All the bloggers present during the event were accommodating. I was also touched by the friendship these successful bloggers have with each other. Thank you Ms. Aisa, Ms. Ana and Sir Paul for bringing Bloggers United! It really motivated me to find my own network of blogger friends too. Those whom I can talk and share about my plans, my dreams and my hopes as a blogger. The support system of the fans is something very amazing too. Even before 10am, there was already a long queue to get inside WhiteSpace Manila. 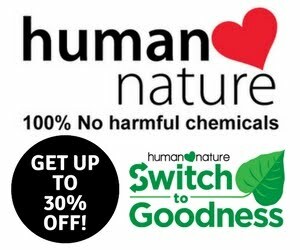 I wish someday I get a chance to join Bloggers United as a vendor instead. My Baguio OOTD | Blogging Goals for 2017 | Goodbye December 2016, Hello 2017!